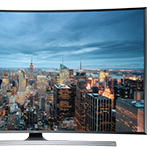 Conn’s HomePlus carries the top names in TV, audio, and electronics, like Samsung, Bose, LG, Beats and more! 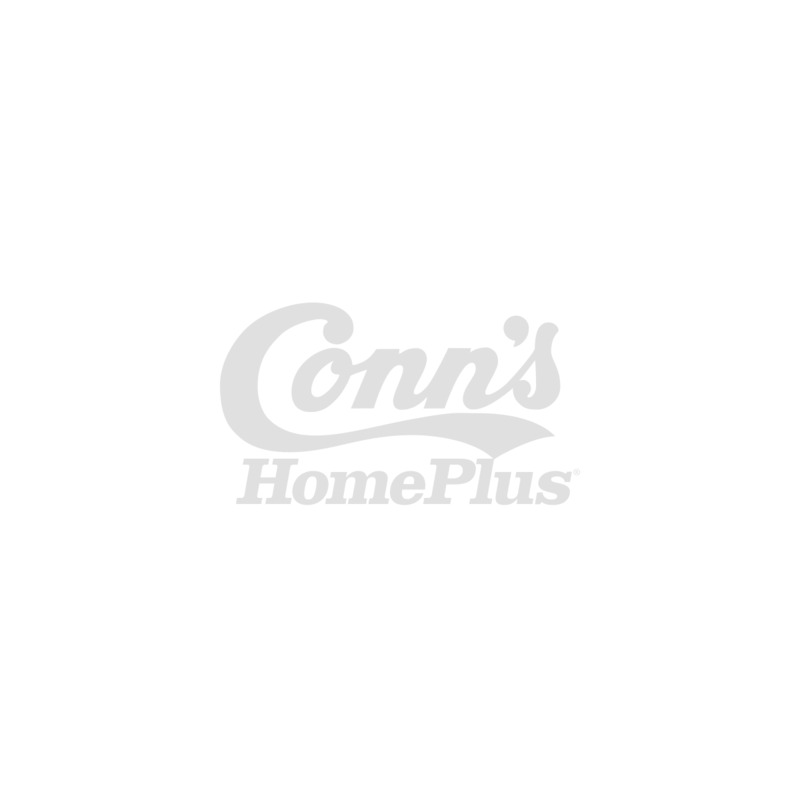 on all TVs $999 and up with your Conn's HomePlus HOME Credit Card between 4/21/19 & 4/28/19. Equal monthly payments required for 36 months. When you’re shopping for a new TV, speakers or other electronics, Conn’s HomePlus offers a wide selection at affordable prices. What’s more, we provide convenient financing to get you what you need quickly. 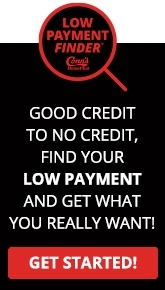 Even if you’ve been turned down elsewhere, we’ll work to get you financing, if possible. 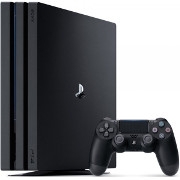 Learn more about our latest electronics financing deals. From the most popular brands to affordable, dependable options, you’ll find a great selection of electronics at Conn’s HomePlus. Shop our variety of LG, Samsung, Sony, Bose and Beats products when you’re looking to buy electronics. We’re here to help you modernize your home entertainment space with the perfect new TV and home theater system. 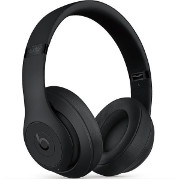 Jam out to your favorite music at home or on the go with a new stereo or Beats by Dr. Dre headphones. 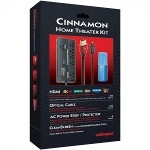 Offering some of the industry’s best deals on electronics, Conn’s HomePlus has everything you want to create a state-of-the-art home entertainment hot spot. Scroll through our selection of TVs, home theater accessories, audio equipment, headphones and TV stands below to learn more about shopping electronics at Conn’s HomePlus. You can also click here to learn more about our latest electronics financing deals. Televisions can include everything from 4K Ultra HD TVs to Smart TVs. Whether you want a curved TV for a more immersive viewing experience or an LED TV for power savings, we’ve got you covered. 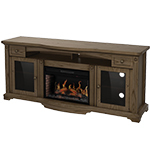 TV and home theater accessories can take your home viewing experience to another level. When you want to add value to your entertainment system, choose to enhance your entertainment experience with HDMI cables, Blu-ray players, TV mounts and more. Audio equipment can make or break a home entertainment setup — that’s why you want quality equipment in your home. 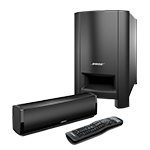 At Conn’s HomePlus, we offer speakers, stereos and home theater equipment from top brands such as Bose, Samsung and LG. Headphones deliver musical clarity right to your ears. Whether you go with Bose® or Beats by Dr. Dre, you can choose from a variety of colors and designs in our headphone selection. TV stands, TV mounts and consoles make it possible to put your entertainment systems right where you want them. Take your pick of furniture styles and shop features like tempered safety glass or cable management systems to find what’s best for you.